The FCA has reported that some mortgage lenders may not be doing enough to help customers who have fallen into arrears – particularly those deemed as being vulnerable. The findings, published following the watchdog’s announcement in April that it wanted to see if long-term mortgage arrears customers were experiencing harm from extended forbearance, detail that firms “generally” treated customers in this situation appropriately. However, the regulator adds that it has found some “inconsistencies” in firms’ arrears management practices, which it says has the potential to cause harm. It points to isolated examples of customers on high interest rates being unable to recover from their arrears situation, resulting in ever-increasing debt. It says that the issues leading to this include customer vulnerabilities not being identified, leading to a lack of appropriate support, inaccurate communications, and incomplete record keeping. The regulator warns that in some cases, it is considering if regulatory action is necessary. FCA executive director of supervision Jonathan Davidson comments: “We know that many customers remain hesitant to contact their lender to discuss their mortgage arrears for a variety of reasons. We encourage customers to talk to their lender as early as possible as this may give them more time and options when it comes to the steps they can take’. “The FCA encourages customers with arrears to engage with their mortgage provider about mortgage arrears and the options that are available to them. 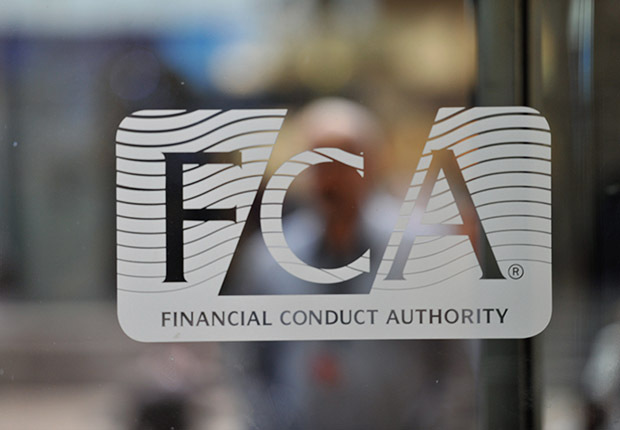 The FCA has also provided the feedback to firms in the sample and is considering where in some cases further regulatory action in necessary. Under the FCA’s rules, firms may only consider repossession as a last resort. 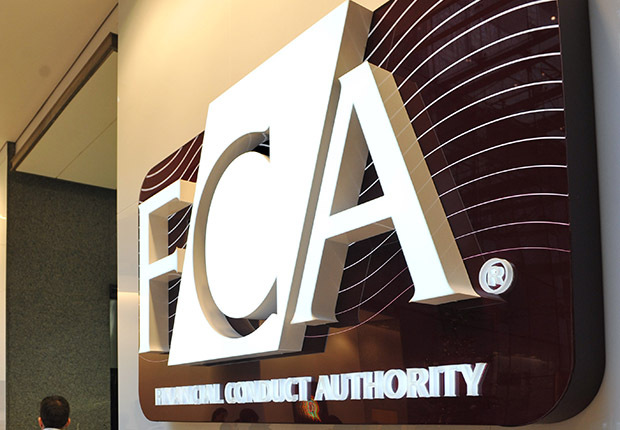 In its response to the regulator’s findings, UK Finance managing director Jackie Bennett says: “It is encouraging that overall the FCA did not identify widespread harm to customers from extended forbearance. The industry acknowledges the regulator’s findings of some inconsistencies in firms’ arrears management practices.